Hey, all. I hope everyone had a wonderful week gone by. We've continued to have snow and very cold temperatures here in Ohio, winters that remind me of those from my childhood. Since the school we associate with for our Independent Studies had four snow days, I allowed Emily to have a few extra days off and a lighter schedule than normal on the other days. She was thrilled and it allowed me to have a little play time with my camera. In addition, my baby girl turned 14 this past week. I look at her and ask my self how did this happen? In a blink of an eye the years seemed to pass by. And although I am proud of the person she is becoming, I do miss the child she was from time to time. And I read. 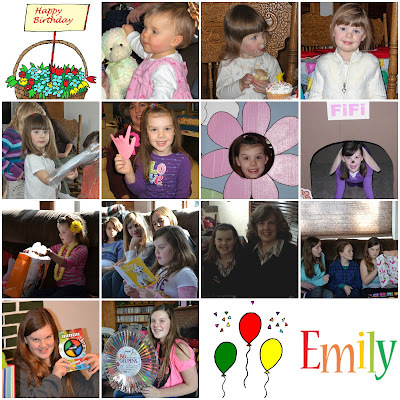 Of course I read the newspaper, the mail, several recipes, my Bible, the back matter on the book I bought Emily for her birthday, and my emails; but there's something different about reading for pleasure be it a cozy mystery, a novel, poetry, or my favorite picture books. 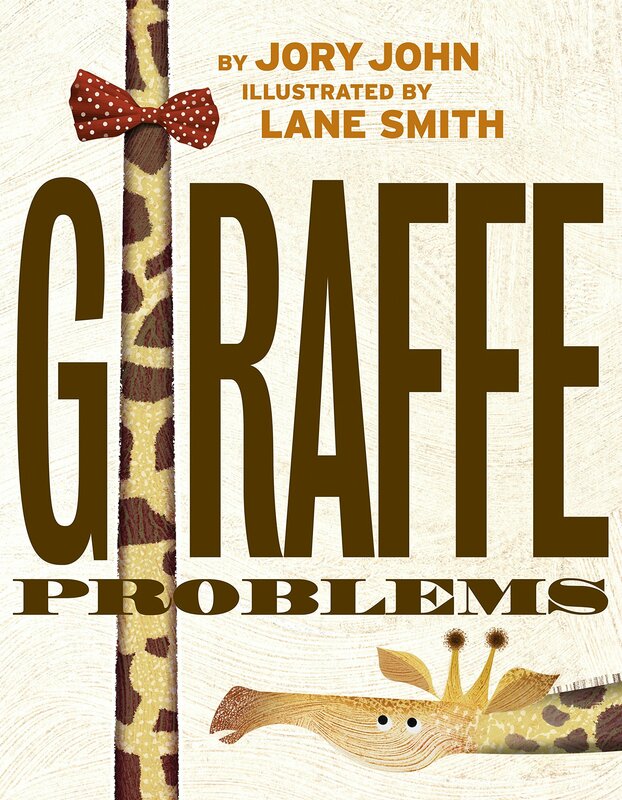 This week I read a beautiful book titled Giraffe Problems. A book with a subtle but wonderful message that we are wonderfully made and should appreciate who and what we are. Edward Giraffe bemoans his long neck and does everything in his power to hide it from others. Until one day when he meets, Cyrus Turtle who admires his long neck and despises his own short neck. In the end, they come to realize each neck is just right.